Two of Nashville’s “best-kept secret(s)” (Billboard/Taste of Country) are getting together for a noteworthy tour promising an incredible night of music and immense talent. 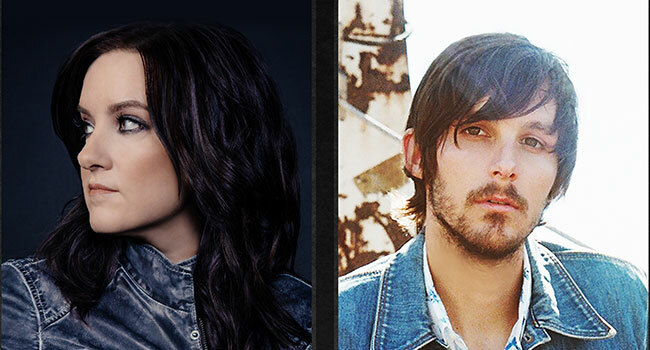 Warner Bros. Record’s labelmates Brandy Clark and Charlie Worsham will come together on more than 20 tour dates this spring. Having previously collaborated on multiple esteemed events including Front and Center’s CMA Songwriter Series as well as Worsham’s 2016 Midnite Jamboree – which Billboard’s Chris Willman called “the hottest show of CMA Fest…in every conceivable way” – the revered pair will hit the road together beginning on April 6 at The Southern in Charlottesville, Va. with stops in Washington, D.C., Austin, TX, Nashville, TN and more. Tickets are on sale now at ticketmaster.com.